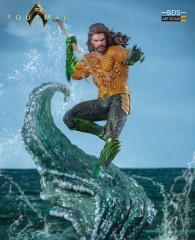 Iron Studios is proud to present the latest in the Battle Diorama Series Art Scale 1:10 line - Aquaman! 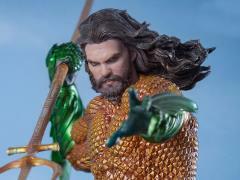 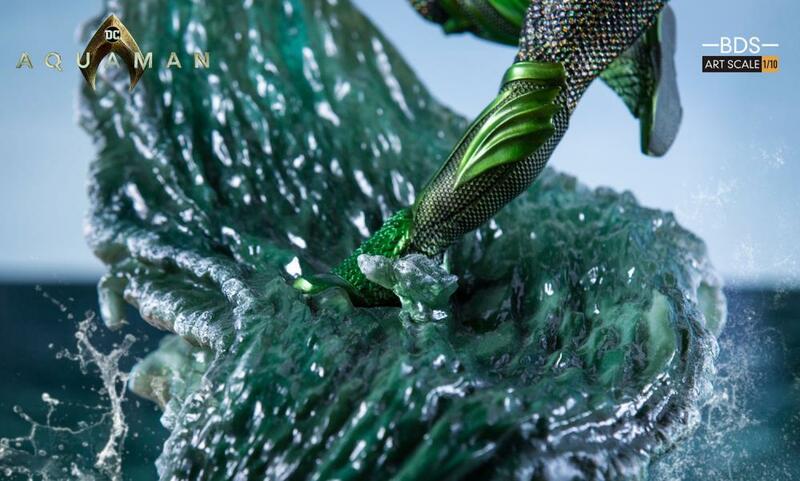 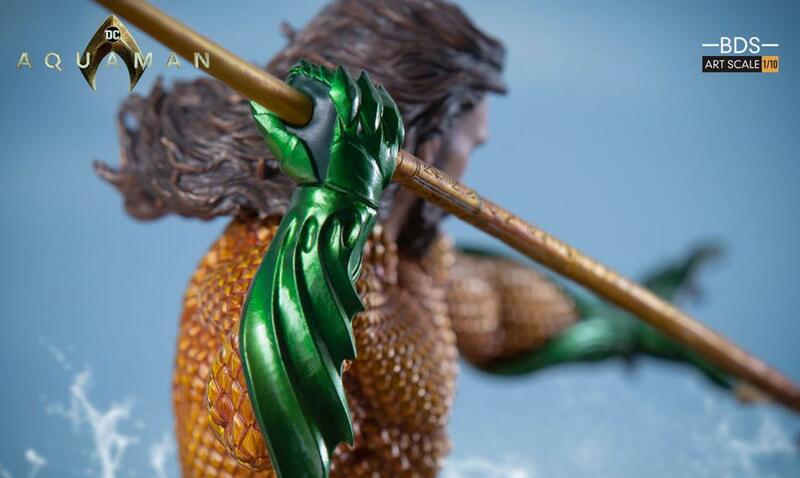 Based on the likeness of Jason Momoa from the movie, Aquaman comes with a fully detailed base! 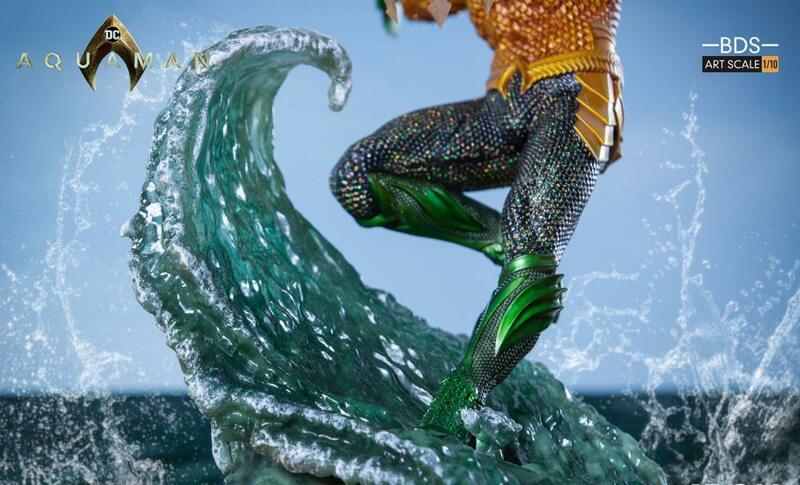 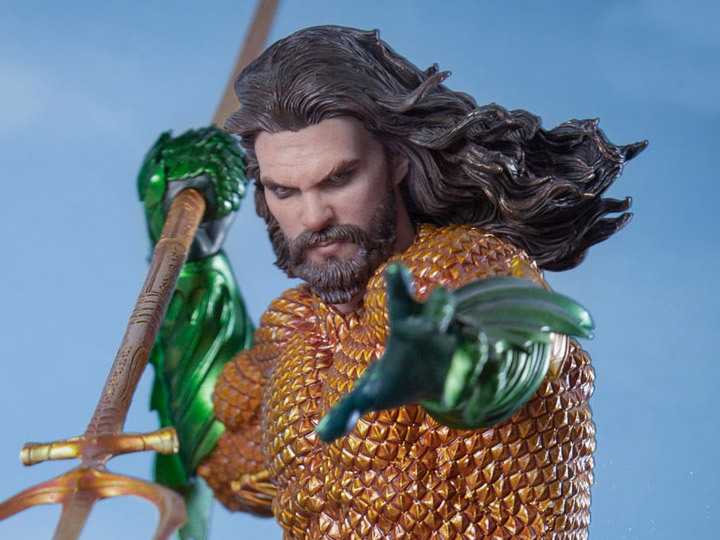 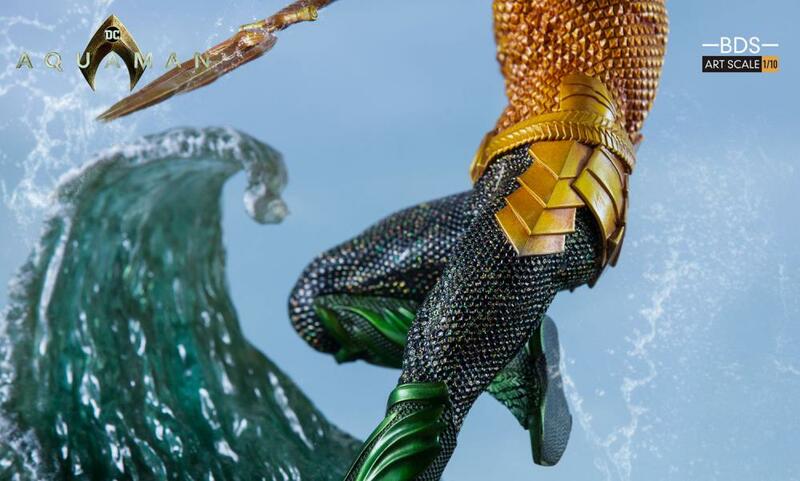 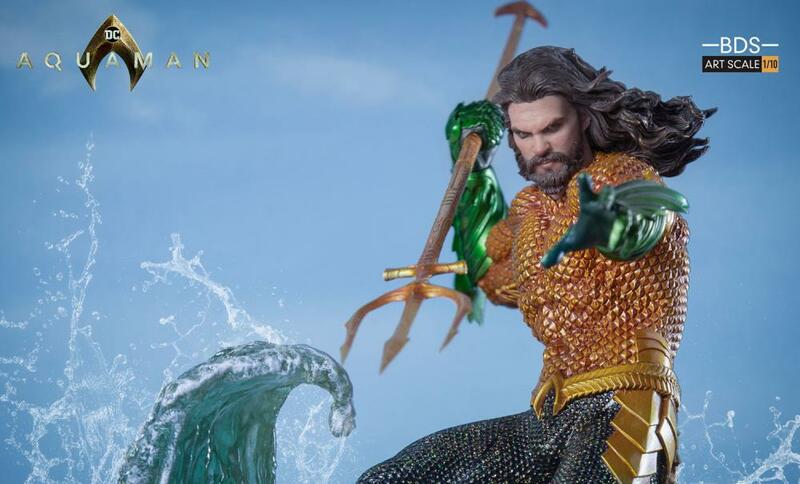 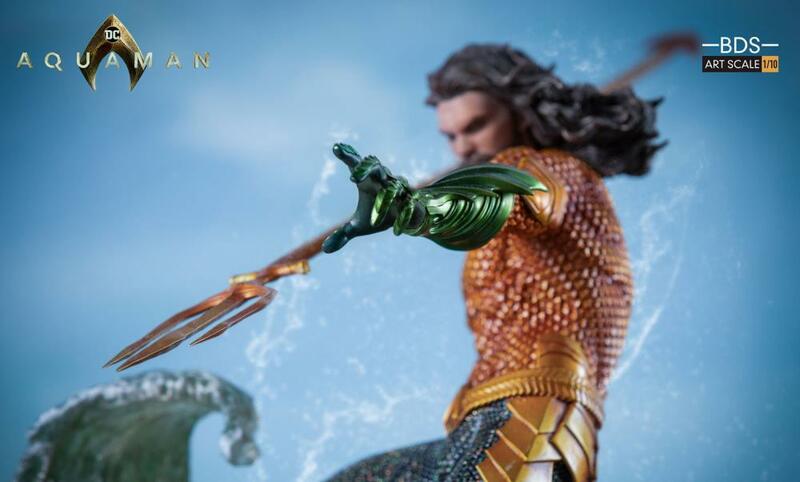 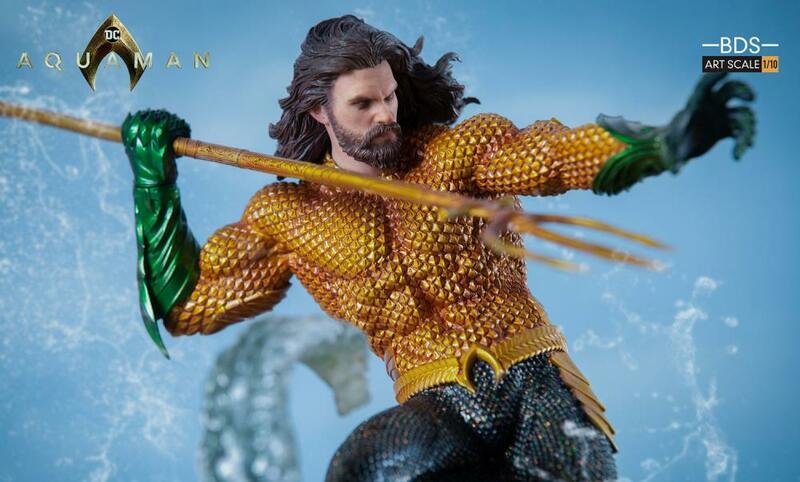 This specially hand-painted Iron Studios Aquaman statue is based on original 3D references from the film, producing incredible life-like details that are sure to make this piece stand out.